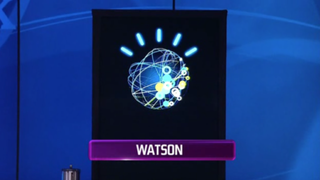 You probably know IBM's Watson platform best from its winning performance on Jeopardy. But the supercomputer is more than just a mechanism for IBM to publicly shame smart people. It's arguably the most powerful natural-language supercomputer in the world, and thanks to a new public beta, its number-crunching abilities are open to all. Specifically, IBM has opened the Watson Analytics platform up to everyone in a public beta. The analytics platform is meant to make 'big data' processing available to people without a statistics degree — in theory, you'll be able to chuck in a dataset, and Watson will pull out the interesting correlations, predictive analyses and the like, and present it all in a series of infographics and graphs.